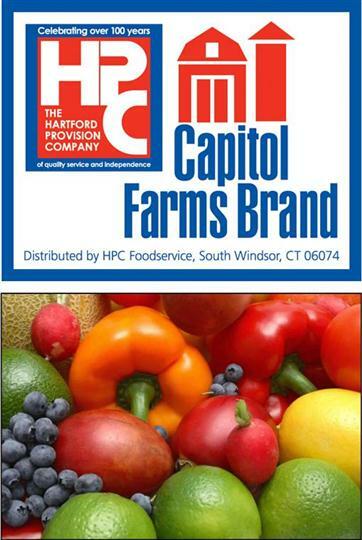 Capitol Farms Brand is a line of products that enhance your customers everyday dining experience. Featured items in this brand are Premium Frozen Fruits and Vegetables, Fresh Tasting Salad Dressings and a line of Chef Ready Produce items. With over 5 decades of quality products, Capitol Farms is designed to meet all your customers, your students and your residents discriminating tastes.